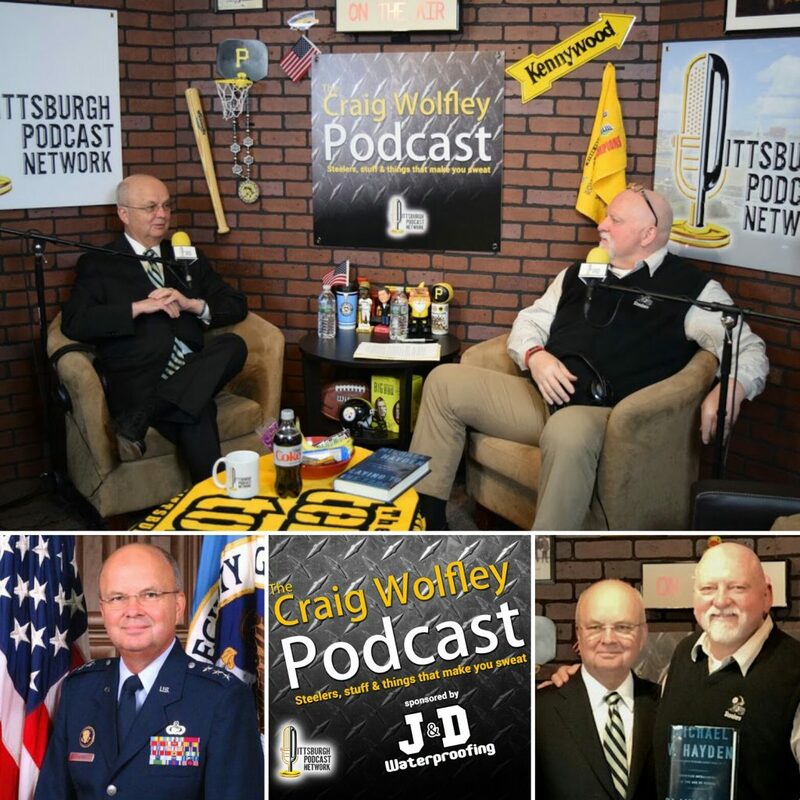 Craig Wolfley is back in the Wolf’s Den Studio at the Pittsburgh Podcast Network this week with Pittsburgh native, General Michael Hayden (North Catholic, Duquesne), the only person ever to hold both positions of Director of the CIA and the NSA. 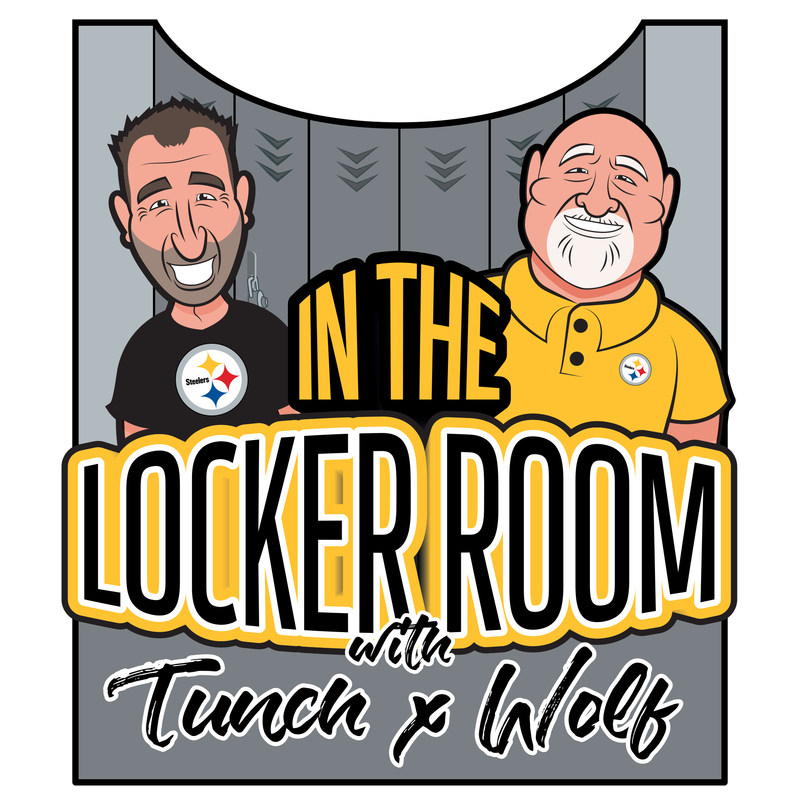 Topics include the passing of Steelers owner Ambassador Dan Rooney, growing up on Pittsburgh’s North Side, top level government, politics and General Hayden’s book “Playing to the Edge: American Intelligence in the Age of Terror”. 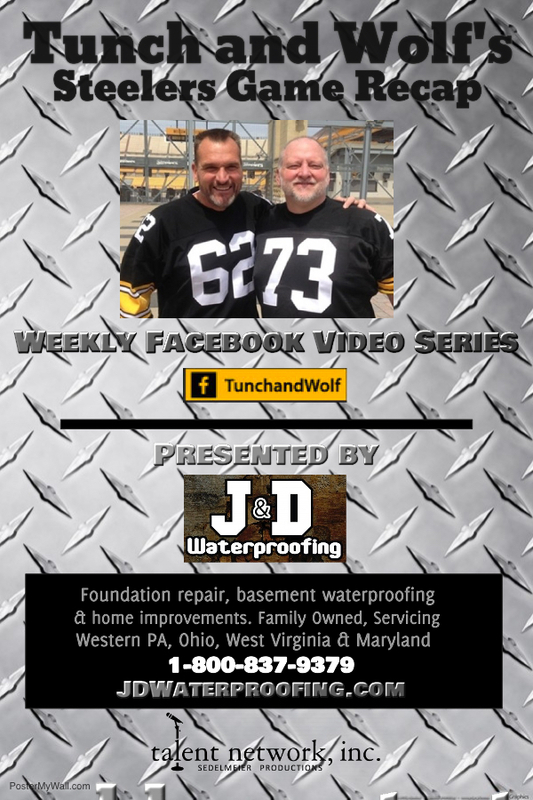 LISTEN to the PODCAST show right here below. 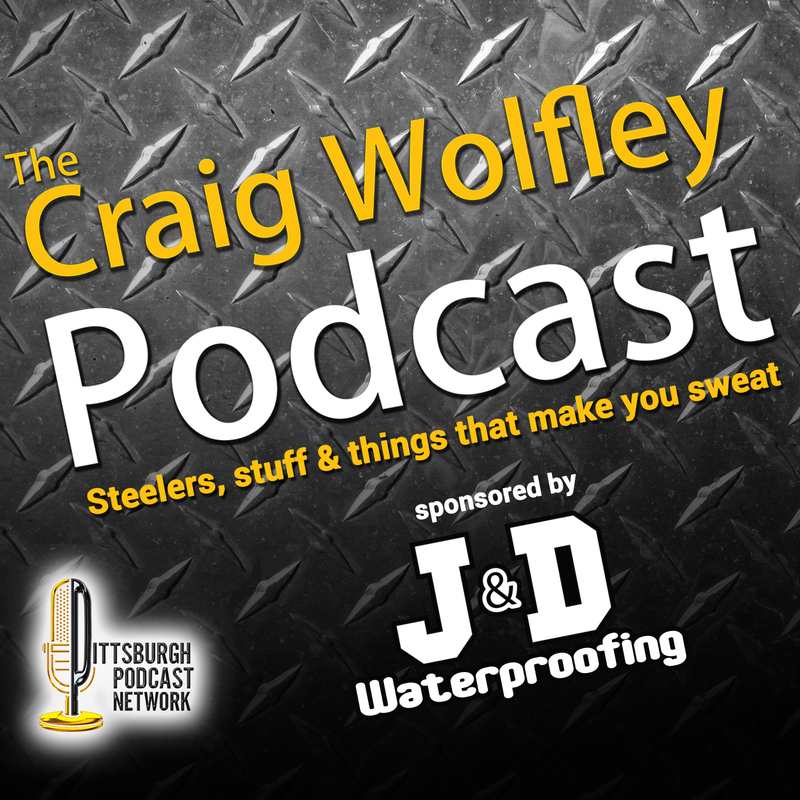 – The Craig Wolfley Podcast is free and available to listen 24/7/365 worldwide. Audio On-Demand in your hand on smartphone, tablet, laptop and desktop computers. 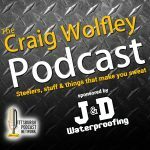 Search…Craig Wolfley Podcast on most listening platforms and the shows are delivered to your feed. 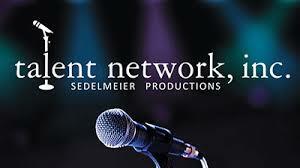 – APPLE users can find us on the iTunes and Podcasts app. Michael Hayden is a retired United States Air Force four-star general and former Director of the National Security Agency, Principal Deputy Director of National Intelligence, and Director of the Central Intelligence Agency. 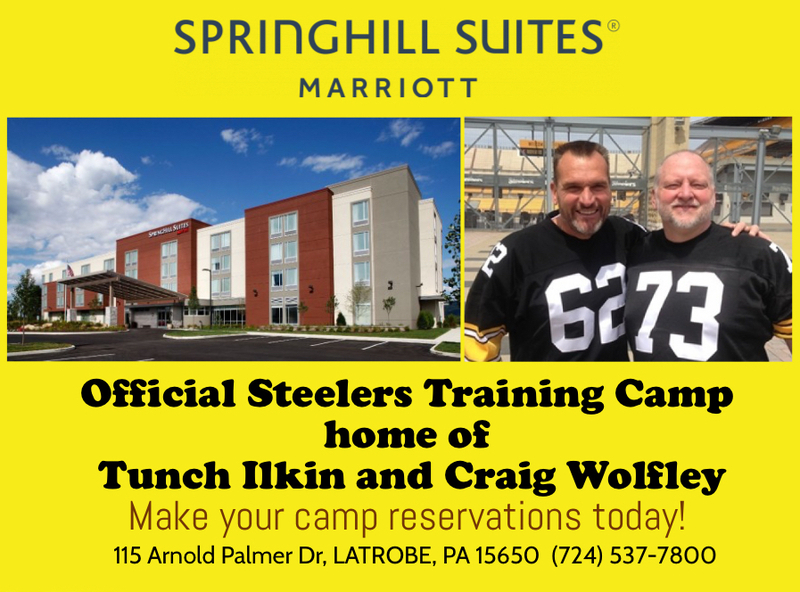 He is currently a principal at the Chertoff Group, a security consultancy founded by former Homeland Security Secretary Michael Chertoff. Hayden also serves as a Distinguished Visiting Professor at George Mason University School of Public Policy. 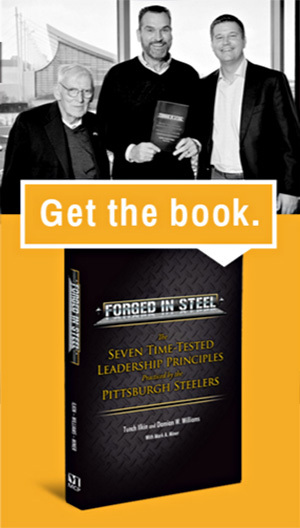 You can get General Hayden’s book, “Playing to the Edge: American Intelligence in the Age of Terror”, at amazon.com and other retailers. 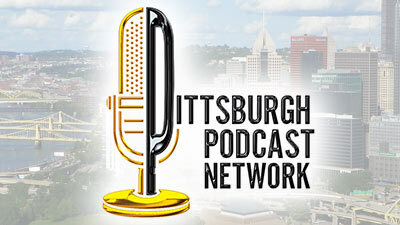 General Michael Hayden joins Craig Wolfley in the Wolf’s Den Studio at Pittsburgh Podcast Network.